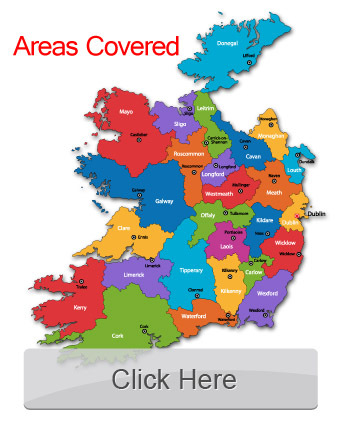 For those items which do not offer a face value but can still be recycled or those items which cannot be recycled we offer an award winning skip hire service which has been operating in the Leinster area for many years. 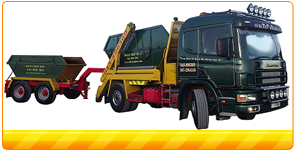 We have a range of skip sizes to suit your needs. We also offer skip bags which can be filled at your leisure. Call our dedicated 24 hour phone line now to discuss your skip hire needs.